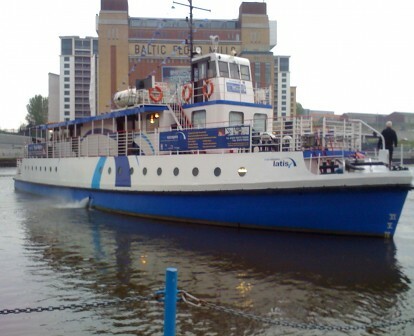 Start the evening off in style with this party boat cruise on the River Tyne. 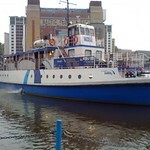 This award winning party boat has its own onboard disco and extensive bar. 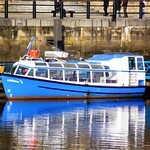 Here is a chance to start the evening off in style with this party boat cruise on the River Tyne. 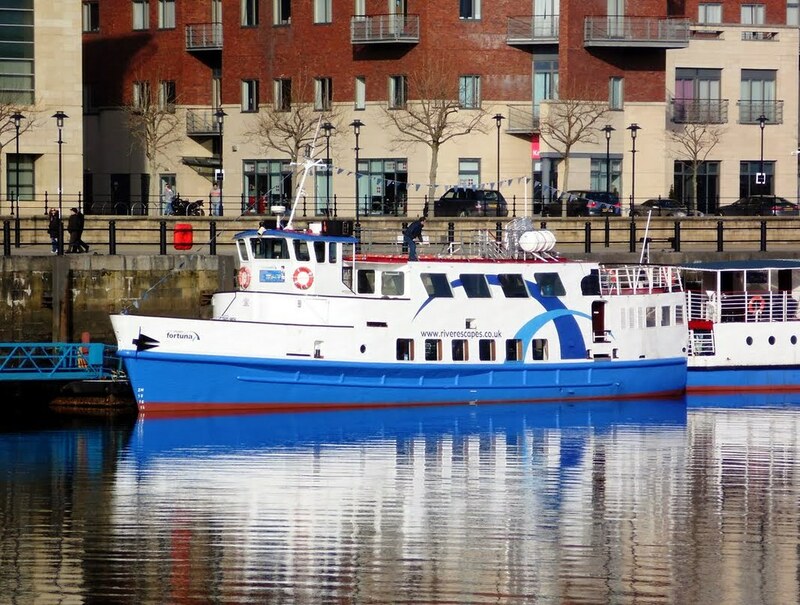 This award winning party boat with its onboard disco and extensive bar affords any group the chance to break away from the usual party venues in Newcastle. Great onboard atmosphere as well as the opportunity to see Newcastle from a completely different perspective. 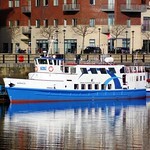 Cruises run in a number of formats most Fridays and Saturdays only from March through to October with some including a BBQ. 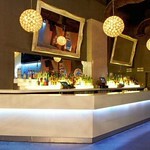 The cruise lasts for about 3 hours and includes great music from the resident DJ. 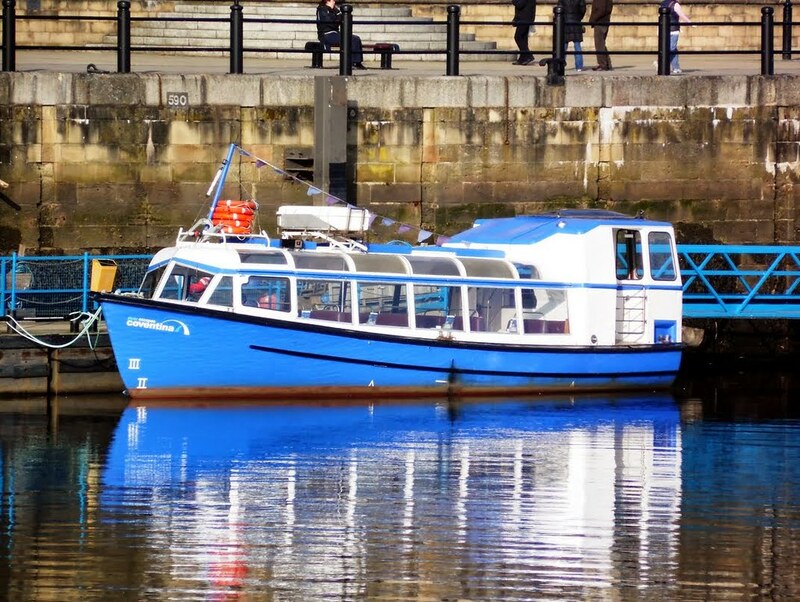 The bars are open from the minute you board at 7pm and stay open until 11pm - you must disembark by 11.30, leaving you loads of time to continue partying in the vibrant quayside area of Newcastle. Eye of the tiger, or glamorous pussycat doll, gain instant access to newcastles most exclusive nightclub, join the elite and raise the roof till dawn at the iconic Tiger Tiger Nightclub.